Foreclosures hit their lowest level in more than a decade in July, according to new data from Black Knight Financial Services. 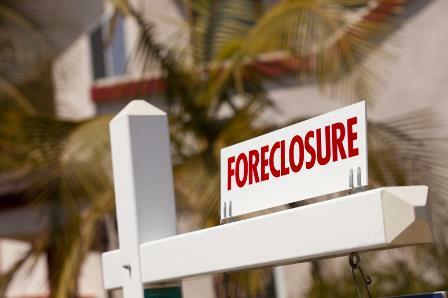 There were 398,000 properties in foreclosure presale in July, according to Black Knight. That’s 12,000 fewer than June and more than 150,000 fewer than July of 2016. July also marked the first time since February of 2007 that total foreclosure inventory has fallen below 400,000, according to Black Knight. The national foreclosure rate fell to 0.78% in July, a 2.96% decrease from June and nearly a 28% drop from July of 2016. There were 53,000 foreclosure starts in July – the second-lowest number for any month since 2005. Delinquency rates, however, ticked up slightly month over month. The nationwide loan delinquency rate was 3.9% in July, a 2.82% hike from June, but still 13.49% lower than in July of 2016. Black Knight found that there were 2.38 million properties that were delinquent but not in foreclosure. That’s an increase of 42,000 from June, but still down more than 450,000 from July of last year. The number of seriously delinquent properties – those 90 or more days past due – held steady at 555,000.